Imagine a festival for your taste buds. 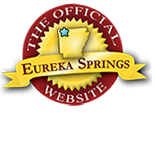 Eureka Springs is one of Arkansas’ top tourist destinations in large part for its year round events, festivals and celebrations. Eureka Springs Food & Wine Festival is another great event held in Eureka Springs in the Fall. 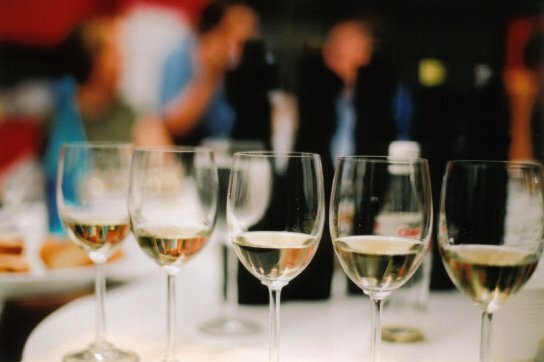 Local restaurants feature their signature courses and expertly pair their food with the perfect wines. Eureka Springs is home to Keels Creek Vineyards. Keels Creek creates award winning wines. Keels Creek Winery received 2 bronze medals at the Sixth Annual Mid-American Win Competition in Ankeny, Iowa in 2012 and was hailed by the competition’s director, Bob Foster. “Consumers ought to track them down and enjoy them,” he said. Eureka Springs is home to the Writer’s Colony at Dairy Hollow, a place dedicated to fostering creative writing especially within the culinary genre. Learn more about Writer’s Colony Fellowships, Workshops and Writing Classes. This entry was posted on August 11, 2012 by estcblog in Culinary Adventures, Festivals, Fun Downtown, Things to Do and tagged culinary, dining, downtown, farming, Fine dining, food, gardens, historic downtown, organic, wine.